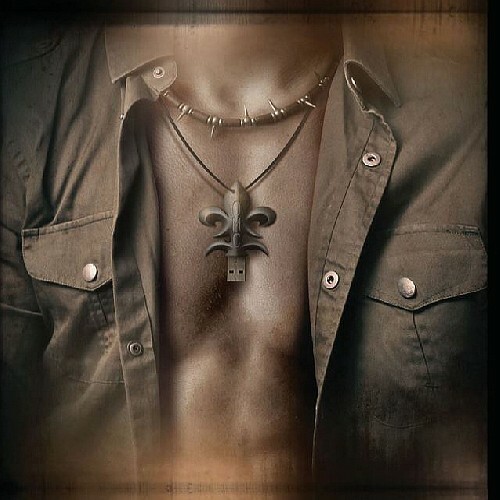 Operation: Mindcrime was in 1988 a best-selling album for American heavy metal band Queensrÿche. It was more a concept album for the band that went on to gain commercial success, featuring songs telling the story of a recovering drug addict. Now the name is just as synonymous with the Queensrÿche singer’s new venture, a band with the same name as this album. Geoff Tate found early success in Queensrÿche as the band redefined the progressive metal genre. They topped the charts and set the standards. Things seemed to be all daisies and blue skies in the band until the shocking break-up that took place in 2012. 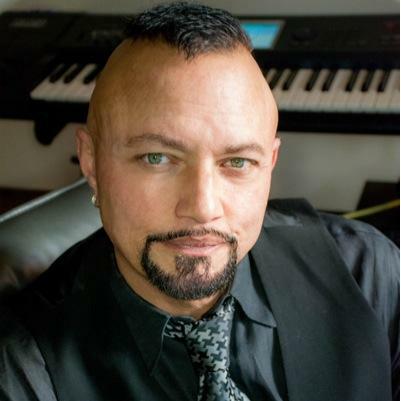 Geoff Tate’s stepdaughter was the band’s fan club manager, and his wife was the band’s manager. The band fired both of them without Tate’s input, claiming that Tate is trying to take over the band, leaving the rest of the members without any say. Of course this did not go down well with Tate and he decided the future of Queensrÿche does not include the rest of the band. Tate wanted to keep the rights to the band name, Queensrÿche. In fact, he recreated the band with new members and toured under the Queensrÿche name at first. A court case was then launched to determine who owns the rights to the Queensrÿche name, Tate or the rest of the original band. Tate lost the case and the band name was relegated back to the other original members. That did not keep the good man down. Tate, who was voted the 14th best rock vocalist of all time by Hit Parader, decided that he will continue making music with his newly created band, but under a new name. Enter Operation: Mindcrime. Operation: Mindcrime also features John Moyer, Simon Wright, Kelly Gray, Randy Gane, Brian Tichy, and Scott Moughton. 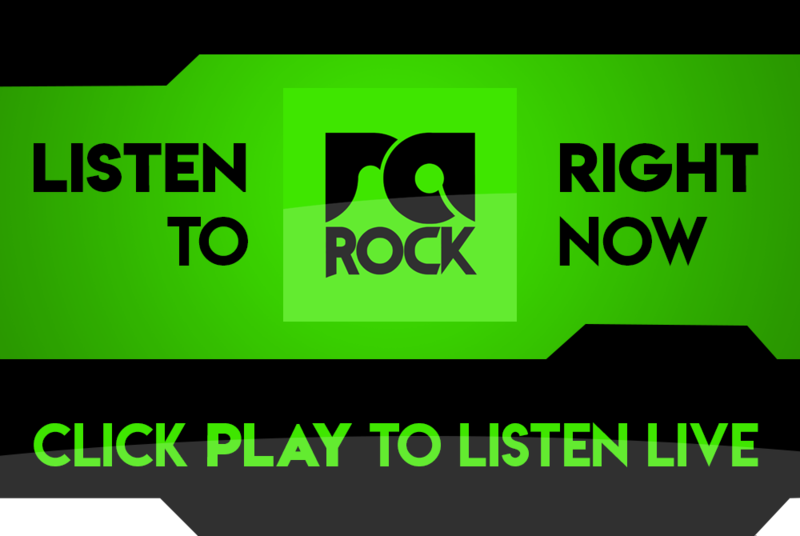 Some of these men worked with bands such as Disturbed, Korn, AC/DC, and Ronnie James Dio. The band released their first single off The Key, called Burn. You can watch the music video right now below, and listen out for the song on RadioActive Rock.